Welcome to T209-Contentnea.com. I created this website because of my interest in baseball cards that depict southern minor league players from the tobacco card era (1909-1911). 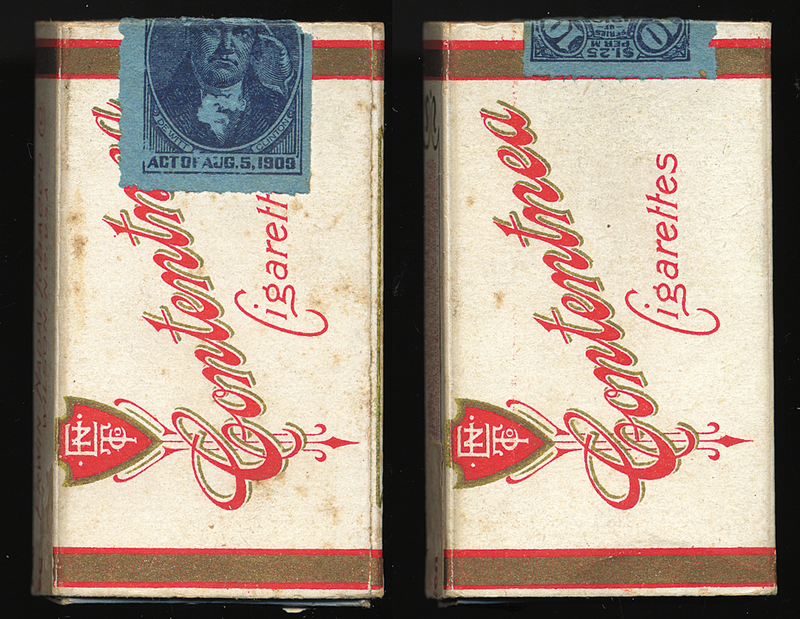 My favorite cards are designated T209 and were distributed in packs of Contentnea Cigarettes (Wilson, NC) in 1909-1910. The cards appeared in two versions: Series One (First Series) displayed color lithographs of players that resembled the popular T206 format, and Series Two (Photo Series) reproduced black-and-white photographs of players in field or studio poses. This website is a work in progress. For example, the two essays included here were written by Tim Newcomb and me and first published by Old Cardboard Magazine (Issues #27 & #28). Recently I discovered new information that changed some of the conclusions Tim and I reached concerning both series of T209, especially Series Two. The new data, which I have incorporated in both essays, doesn’t change our thinking about the cards, but makes our thoughts a bit more accurate and illuminating. I hope you’ll agree. The site is also a work in progress because I will soon add player biographies beginning with Fred Stoehr and Fred Wehrell. In addition, Old Mill and Red Sun cigarettes issued southern minor league player cards at the same time as Contentnea. Eventually I will have links to information about Red Sun and Old Mill. And in the future I will have links to other interesting cards in my collection. I am always eager to learn more about T209 and the southern minor leagues, so feel free to email questions or comments about the site. (I answer email fairly quickly.) Many of the cards depicted in the galleries are from my collection, while the balance are from other collections. None of the cards depicted here are for sale. However, if you have T209s, or related ephemera, and are interested in the value, send me scans and I will give you my evaluation of its worth. Thanks for looking. Please click on the menu tabs to the left to read about T209s, and to look at images. I hope you learn something new about these fascinating cards.